Welcome to the next generation in conservation and pheasant hunting enthusiasts. In efforts to help our younger generation play a larger role in our efforts to conserve and provide habitat for upland game, our chapter provides today's youth with opportunities to learn about what Pheasants Forever is truly about. 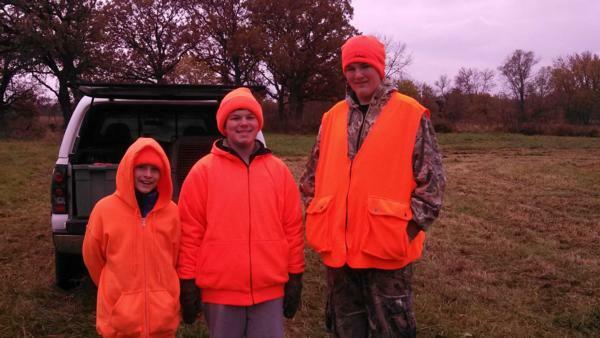 The Winnebago County Chapter provides conservation educational materials, safety of firearms and mentor youth hunts for those kids who may not have the same opportunities as most. 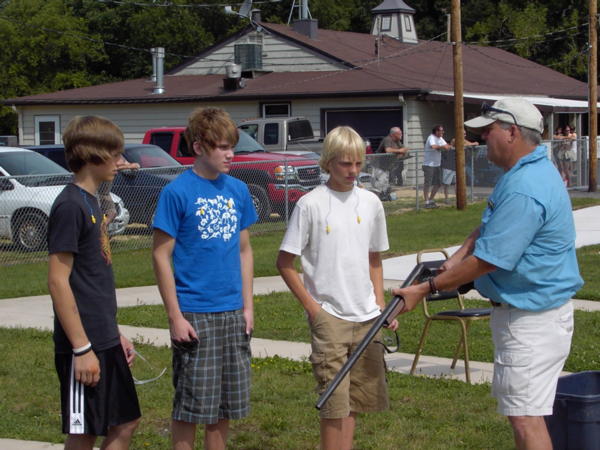 Take a moment and read about our youth events or find out how you can become a key component of helping future Pheasants Forever Members.